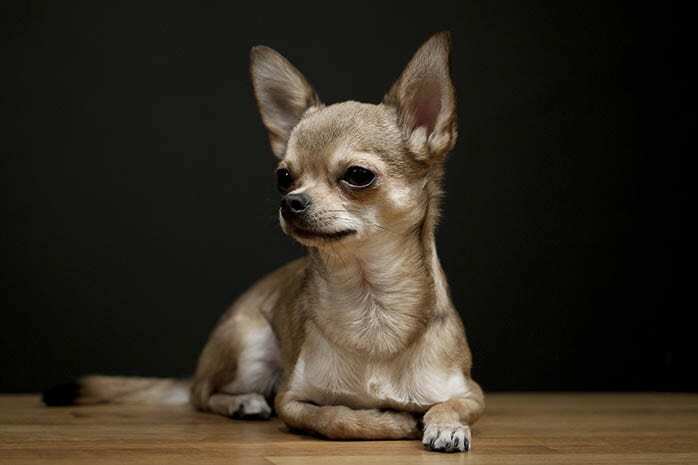 Chihuahua is a sassy little dog that is regarded as a “must have the dog” due to its popularity especially among the rich and famous. 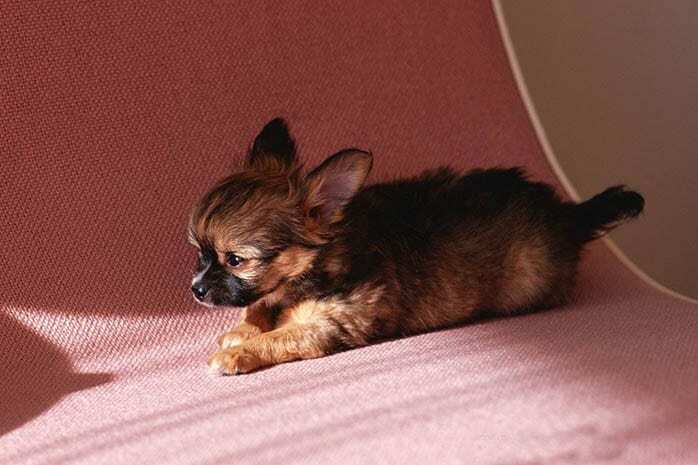 This tiny dog is ideal for traveling around due to its small size and weight. 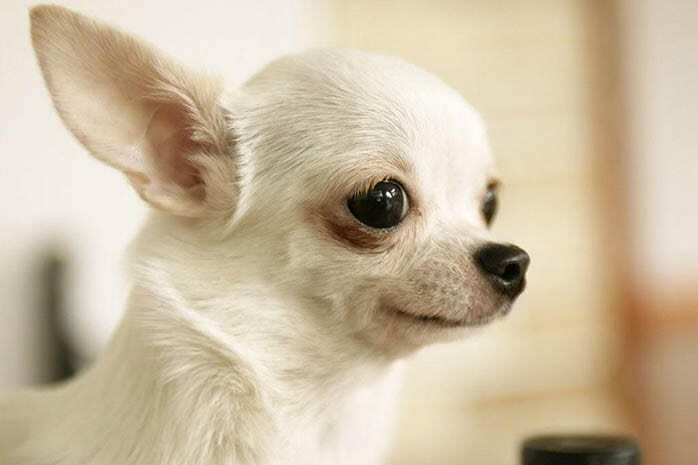 The Chihuahua weighs less than 6 pounds with a height of not more than 5 inches at the shoulder. 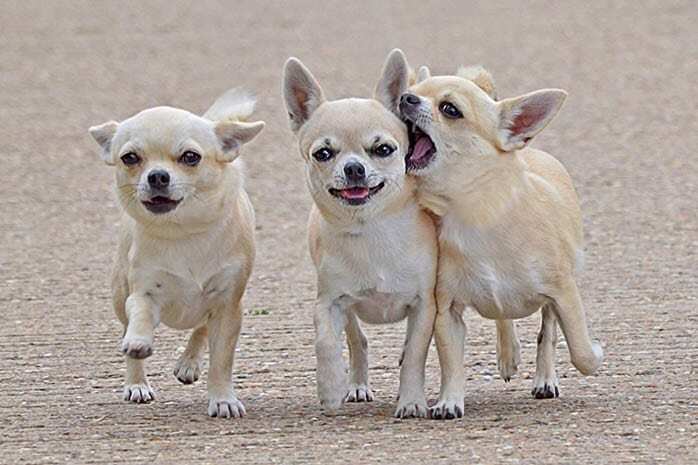 Chihuahuas come in short and long coat lengths and a variety of colors. These dogs are the smallest in the world and are incredibly loyal to their owners. If you are considering owning one of these little dogs, here are the top 10 benefits of having a Chihuahua. 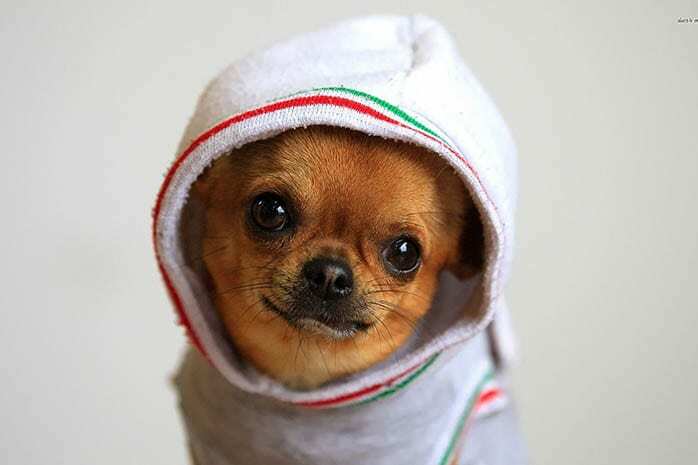 The Chihuahua is an indoor dog that is not fond of cold weather instead of preferring warmer temperatures. 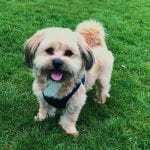 It adapts well to apartment living and is ideal for first-time dog owners since it requires minimal outdoor exercises, unlike larger dogs. 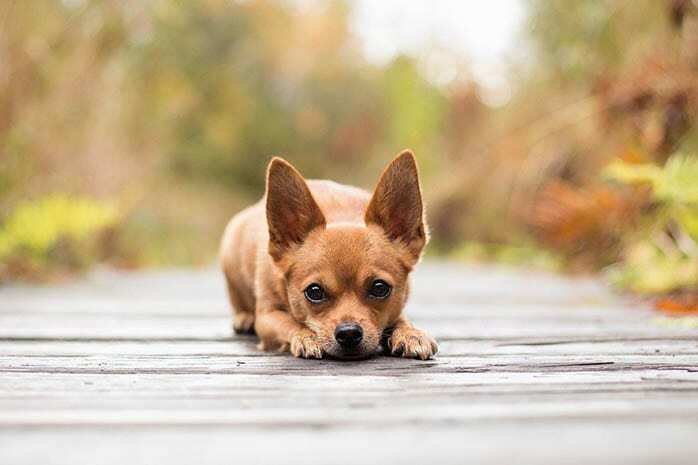 For the smooth and short coated Chihuahua, grooming is minimal, while long coated dogs require brushing at least twice or three times a week. 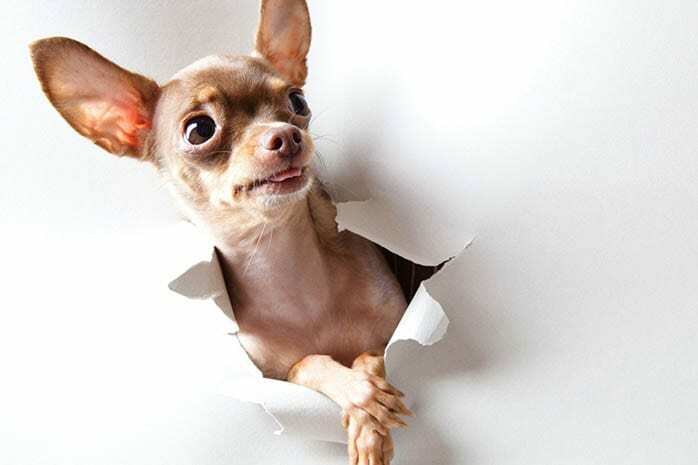 The Chihuahua is affectionate with family members and is incredibly friendly to the kids. It gets along well with strangers and is also friendly with pets and dogs especially other Chihuahuas in the home. 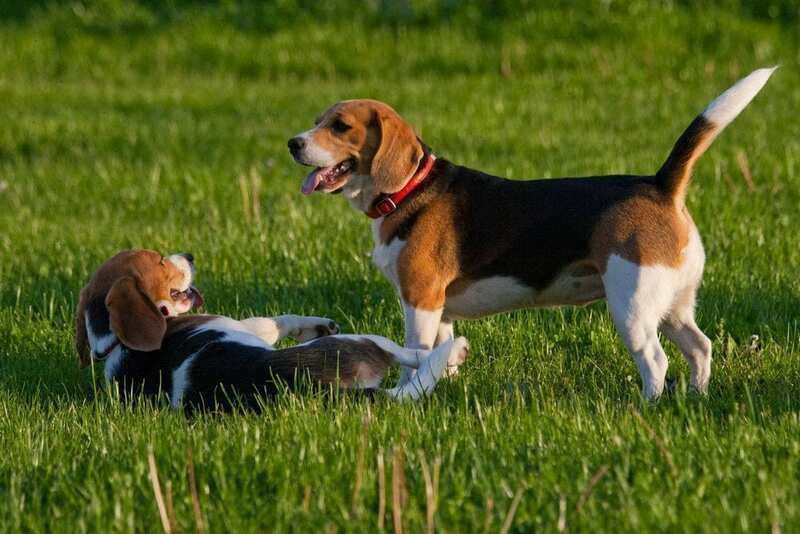 This dog is a fun and loyal companion with antics that are amusing to watch. 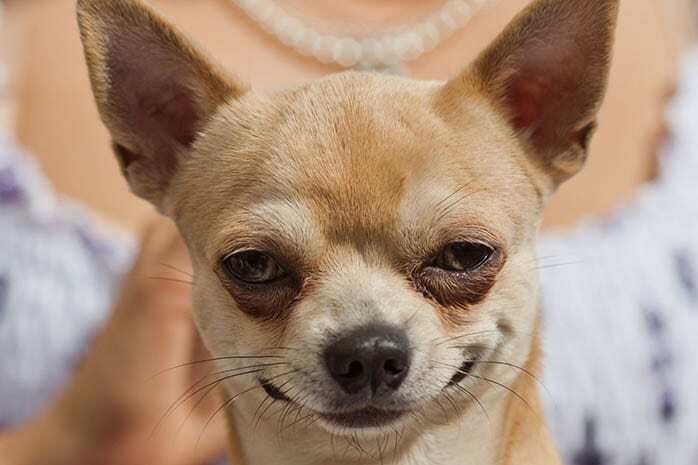 The Chihuahua is highly protective of its owner and will never leave your side once it bonds with you. 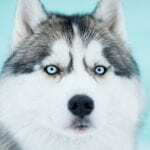 These dogs have excellent hearing and eyesight and will often bark at the sight of an intruder alerting their owner of someone at the door or a potential threat to the home. The Chihuahua is an excellent traveling companion due to its small size and weight. It can fit anywhere including your purse as long as its comfortable. 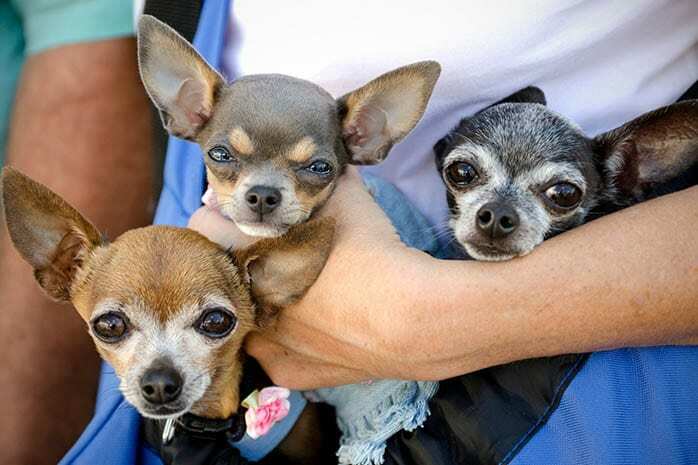 Chihuahuas love traveling with their owners, and their right size makes it even more convenient. 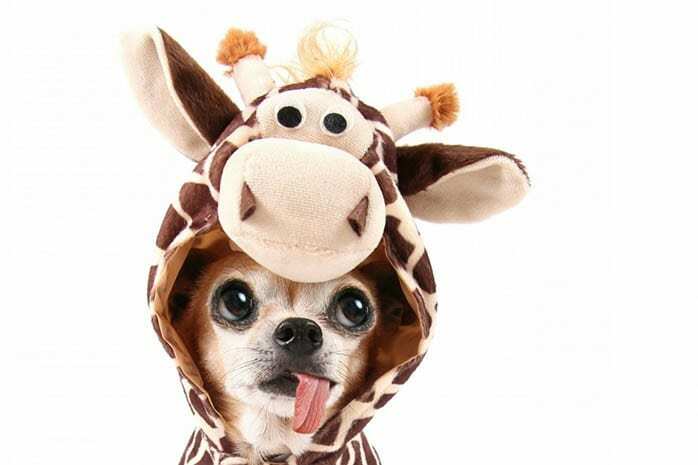 Chihuahuas are entertaining and comical dogs that have an eccentric personality that is unrivaled by other breeds. They are confident, bold, lively and eager to please their owner. 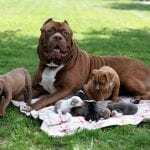 How these dogs behave is mostly dependent on inherited genetic temperament. This dog is cute and lovable. It loves the warmth and enjoys being carried around or sitting in your lap the whole day. The Chihuahua is a life companion that offers unconditional love and devotion to its owner who is a tremendous health benefit. 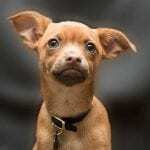 Research indicates that patients with stress and anxiety related disorders like depression who own a Chihuahua are more likely to live longer by one year compared to those without. The presence of this dog in the home is therapeutic. Chihuahuas can live for between 11 and 18 years depending on their health and care thus giving you many more years of loyal companionship. 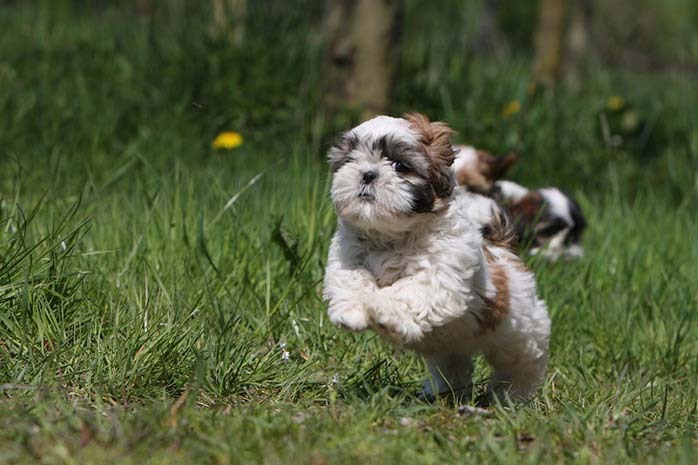 This dog is generally healthy, but it requires regular check-ups to ensure that its free from diseases and infections.